Beautiful River Heights Bungalow. All you have to do is come home. 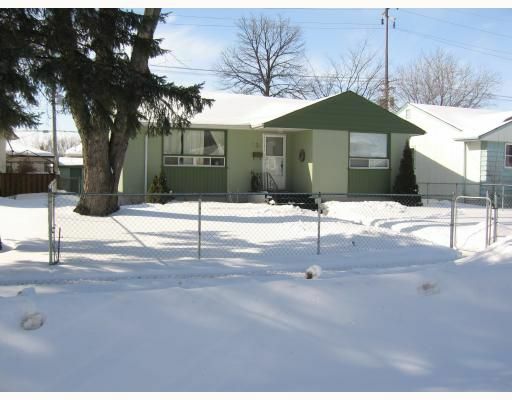 Featuring designer paint throughout, updated windows and doors, newer hi eff furnace, and newer included appliances. Georgeous brand new deck in backyard ready for summer BBQ's and entertaining. Showing start March 6. Open house Sunday March 8 2-4pm, Offers Monday March 9.